1-Panel Clad In-Swing Patio Door from the JELD-WEN Custom Wood Series. Made for SketchUp and Autodesk Revit. Add an element of drama to your home, on either a small or grand scale, with a swinging patio door. 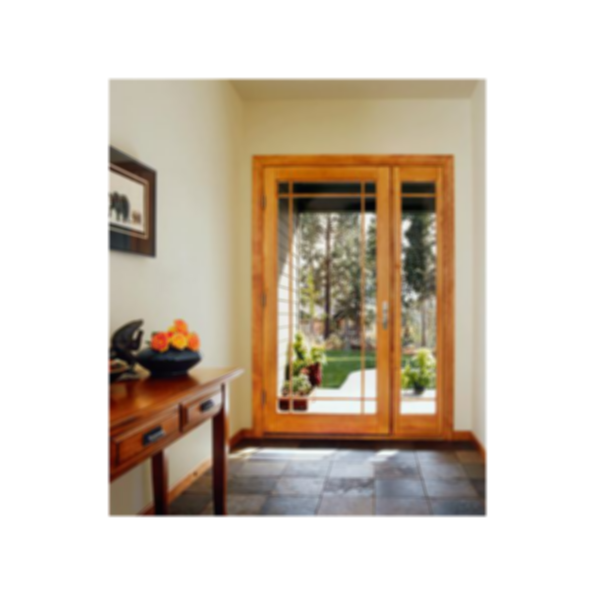 JELD-WEN is one of the world's leading manufacturers of reliable windows and doors. JELD-WEN began in 1960 and today has approximately 20,000 employees across more than 100 locations in the Americas, Europe, Asia and Australia. 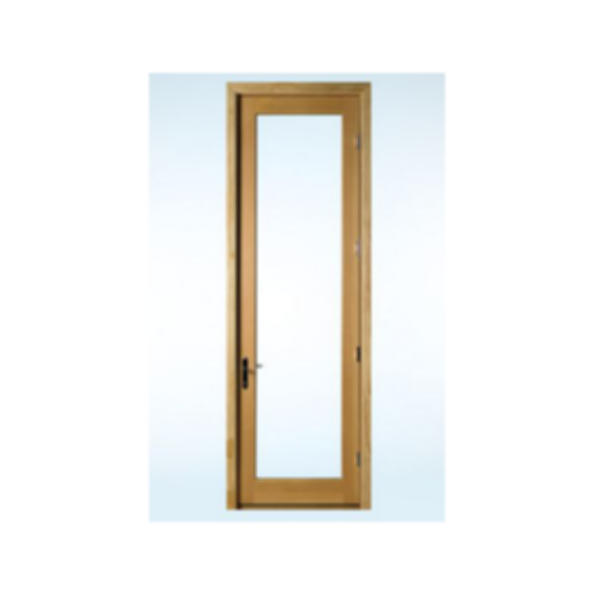 The company's extensive product offering encompasses windows, exterior doors, interior doors and related building products that are sold globally through multiple distribution channels, including retail home centers, wholesale distributors and building products dealers. JELD-WEN has been an ENERGY STAR Partner since 1998.